GAITERSBURG, Md. 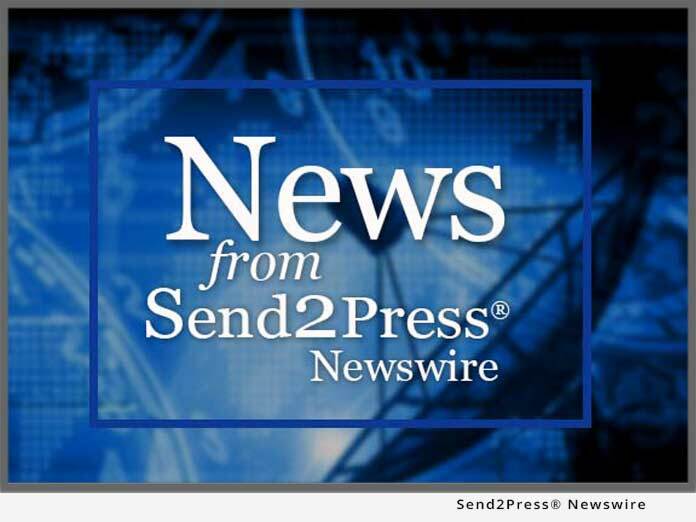 – Dec. 6 (SEND2PRESS NEWSWIRE) — GateKeeper USA, Inc. (PINK: GTKP / GTKP.pk), formerly Legendary Superstars, Inc. (Pink Sheets: LSPS / LSPS.pk) announced today the appointment of A. John Leontakianakos and Nicholas Canakakis to its Board of Directors. Prior to joining the Company, John Leontakianakos served as Sr. VP of Finance and VP of Business Development of Capital Genomix Inc. Mr. Leontakianakos has also served as General Partner of Ares Venture Partners Inc. since its inception in 2000. From 1999-2000, he served as Director and Executive VP of BioTherapeutics Inc. From 1995 through 2000, he served as the Managing Director of Corporate Finance and as the Chief Executive Officer of Odyssey Capital & Research Group, Inc., where he created and implemented several innovative investment structures that have facilitated more than $5 billion in private investments. From 1993-1995, he served as Executive Vice President of Corporate Finance and President of Global International Equity Corp. (USA), where he arranged funding for several public and private companies and managed a $398 million portfolio of assets on behalf of Global Security Credit Ltd. (a wholly owned subsidiary). Mr. Canakakis comes to us with over twenty years of experience after having enjoyed a very lucrative international career. Prior to joining the Company, Mr. Canakakis was employed by Wachovia/Prudential Securities as a financial advisor, Asset Management/Asset Allocations. From 1998 through 2000, he served as Director and Senior Analyst of Odyssey Capital & Research Group, Inc. From 1997-1999, he served as Managing Director and Senior Fund Manager for Prime Investment Analysis where he accumulated and managed several Institutional Portfolios with significant exposure in the international markets. From 1994-1997 Mr. Canakakis was a columnist and Editor of the internationally recognized and respected, “The Financial Mirror,” where his primary focus was devoted to the Athens Stock Exchange and the European Equity Markets. GateKeeper USA, located in Gaithersburg, Maryland, is engaged in the maritime container industry as it relates to container security and protection from potential terrorist attacks. The initial focus of the company is the deployment of a proprietary shipping container security device known as the GateKeeper Container Automated Monitoring System (CAMS). The Company will employ proprietary detection and identification technologies. The technologies to be utilized by the Company provide rapid, automatic and specific real-time analysis, identification and quantification of the chemical, biological and radio active compounds whether in liquid, solid or gaseous states. Original Keywords: GateKeeper USA, Inc., maritime container industry as it relates to container security and protection from potential terrorist attacks, John Leontakianakos, Pink Sheets LSPS, ticker LSPS.pk GateKeeper USA, Inc.
REFERENCES: Business News, GateKeeper USA, Inc., maritime container industry as it relates to container security and protection from potential terrorist attacks, John Leontakianakos, Pink Sheets LSPS, ticker LSPS.pk GateKeeper USA, Inc.